A real time bus tracking app will allow you to determine the precise real-time location of your kids and their school buses. It also has the ability to record location of school bus at specified intervals. Nowadays, all these apps have been designed to be compatible with all mobile platforms and other high-end widgets. Running a school bus is not an easy task, particularly if you are in charge of handling more number of school buses. You will have to take much effort in knowing the exact location of your school buses. This means that you have to get yourself familiar with the features of a real time bus tracking app before heading out to use one. 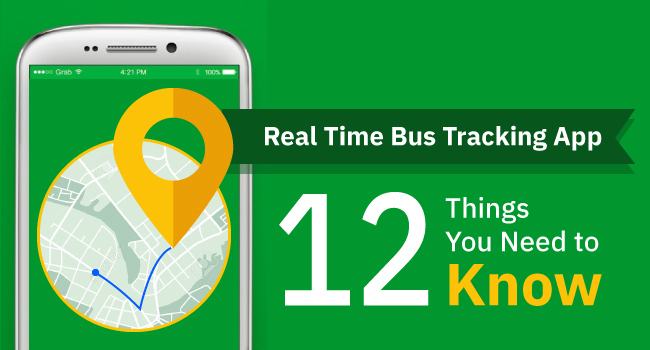 This blog will inform you about 15 things you must know about the real time bus tracking app. Real-time bus tracking app comes equipped with a good fleet administration system or GPS tracking system. This will allow you to decide the shortest as well as the best routes for your school buses. It will definitely aid you considerably in reducing your school bus fuel consumption, which, in turn, will allow you to cut needless overtime expenses. You can save much of your time by tracking school buses in real time. There are instances when your school bus gets trapped in the traffic jam for hours. With the best school bus tracking software, you will be capable of guiding your drivers to shun the hectic routes in a real-time basis, thus saving much of your time as well as the riding time of your school bus. Dipping downtime plays a vital role in improving the output as well as the prosperity of your school bus management. The real-time school bus tracking through an app will aid you significantly in making knowledgeable decisions and plan trips more resourcefully. 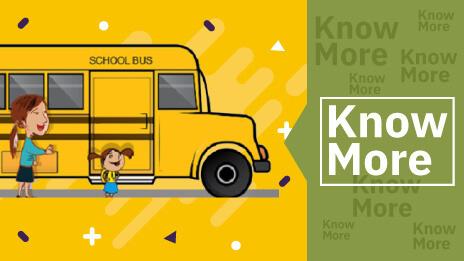 Real-time school bus tracking apps not only help the parent but also help with the school authorities with monitoring your buses and getting comprehensive insights on driver performance, fuel utilization, engine inactiveness, etc. This will result in using resources efficiently without wasting more amount of money. School authorities can take the maximum advantage of your school buses by tracking school bus in real time. This will be capable of using the information and analysis received from the app to eradicate vehicle inactive time, lessen excess speeding, and reduce the consumption of fuel. 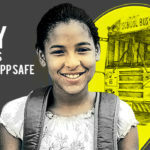 The real-time school bus tracking will allow school authorities to offer the required safety to your kids. This will offer a peace of mind to their parents, as they will know that their kids are safe in their school buses. It will allow improving your loyalty to the parents, as well. The real-time school bus tracking can provide the running time of school buses. This means that parents will never come across uncertainty in your school bus transportation. Thus, you will be capable of providing parents with real-time tracking information, exact delivery times, and other important details. The real time bus tracking will help school authorities substantially in managing attendants and drivers in an effective way. You can pull up the information obtained from the tracking system, examine it, and can take remedial measures whenever obligatory. The real-time school bus tracking helps greatly in identifying routes that will save both your money and time. You will be capable of designing a smart route scheduling, which, in turn, will decrease fruitless work. This will allow you to get rid of needless fuel costs, as well. 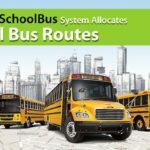 You can find your stolen or lost school buses easily through the real-time school bus tracking, which, in turn, will decrease your maintenance expenses. You can watch key aspects, as well, like engine oil levels and the overall physical condition of your school buses. The information from the fleet administration system will help you with ascertaining the time of routine inspection of your school buses. Tracking your school bus in real time will offer you the ability to send email or SMS alerts when your school buses go out of your school zone. In addition, you can propel appropriate real-time alerts in case of mishaps and other unforeseen incidents, so that you can take the essential steps. The real-time school bus tracking will perk up the safety of your school students and bus staff through monitoring your buses. If any troublesome incident happens, you will be capable of offering direct support and assistance to your bus attendants and drivers. It can even help you execute both-way communication between you and your drivers.